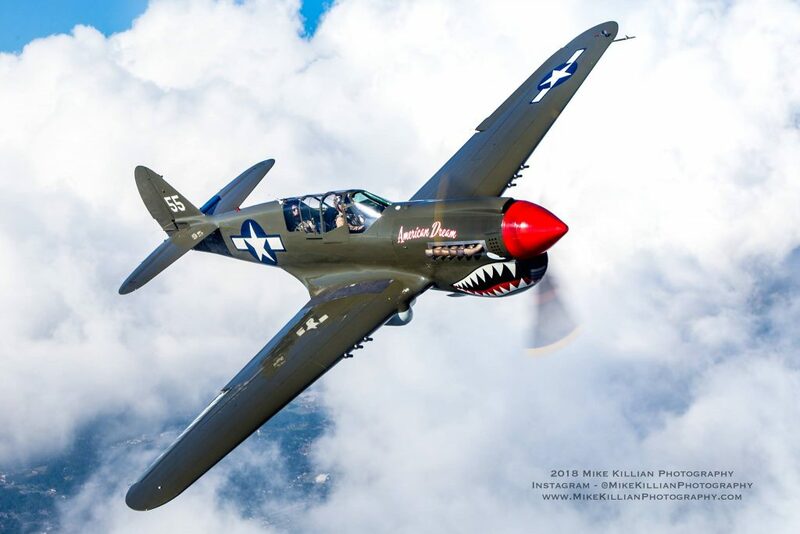 A rare 1940s P-40N Warhawk fighter plane will arrive in Peachtree City, Ga., for instructional flights Feb. 9-11 at the Commemorative Air Force (CAF) Dixie Wing Warbird Museum at Atlanta Regional Airport- Falcon Field. The Curtiss P-40N Warhawk, owned and operated by Warbird Adventures in Kissimmee, Fla., is fully configured for dual-seat, dual-control, much like the original, factory-produced TP-40Ns. Experienced pilot Thom Richard will offer instructional flights from noon to 5:30 p.m. Saturday, Feb. 9, and 10 a.m. to 5:30 p.m. Sunday and Monday, Feb. 10 and 11. 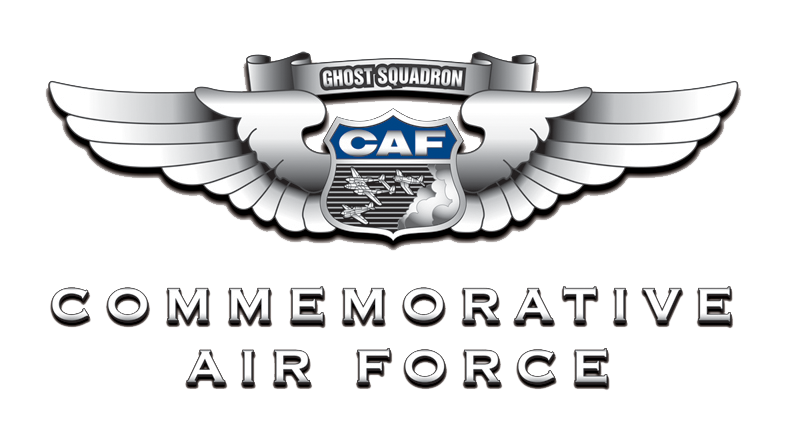 To book a flight for this once-in-a-lifetime experience, call (407) 870-7366 or email Fly@WarbirdAdventures.com. Rates vary based on length of flight, beginning at $990. This aircraft is based upon the remains of P-40N 42-104977, a WWII combat veteran which then-1st Lt. Joel Dixon Thorvaldson flew over New Guinea with the 8th Fighter Squadron’s Blacksheep in the 49th Fighter Group, 5th Air Force.